CRE is a customized luminaire that successfully replaces the typical fluorescent tubes lining the shelves in supermarkets and other retail applications such as DIYs and electronic shops. 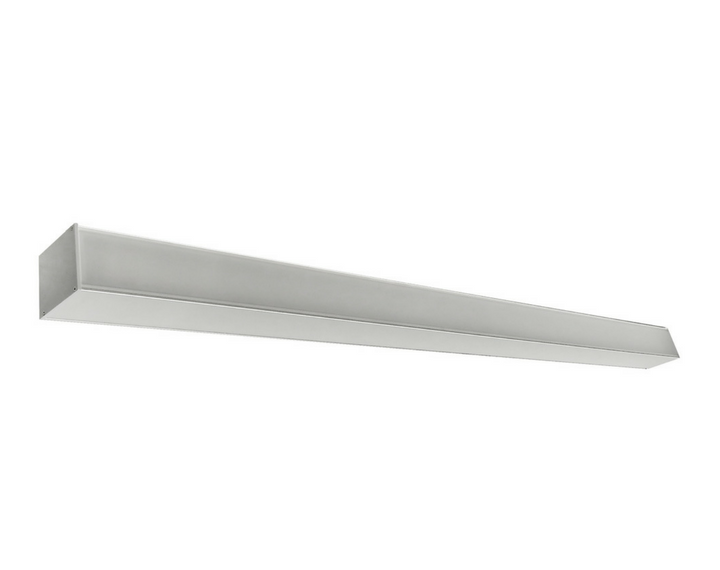 CRE is mounted on the outside part of the shelf and illuminates the opposite shelf. Its long shape makes it suitable for any type of cabinet, display case or shelf.